Resinet SM20 is for industrial or commercial use. 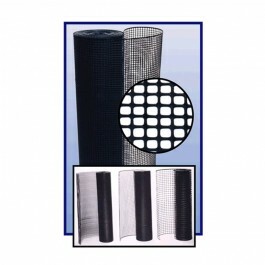 The small mesh size makes SM20 an ideal rabbit fence, deer fence, chicken wire, or high security fencing mesh. 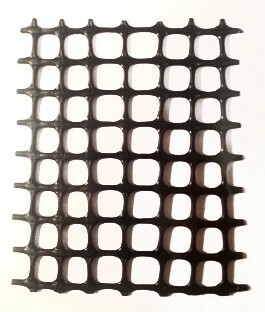 Mesh size: 1/2" x 1/2"